Horny goat weed has always been used as a medicinal herb in the Chinese Medicine. 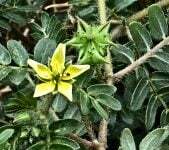 It is commonly used in traditional medicine to cure fever and a number of bone problems. Currently, it is popular in a lot of male enhancement supplements to eliminate erectile dysfunction and improve libido. Its name was derived from sheep and goats who became more frisky after consuming the herb growing in the fields. 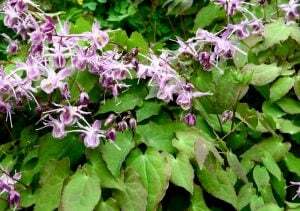 Other names for horny goat weed include yin yang huo and Epimedium. Some supplements are labeled with Icariin, which pertains to its active ingredient. 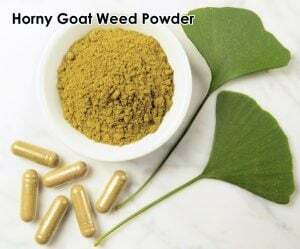 There are not a lot of research for horny goat weed but it has been proven that moderate dosage of the herb helps protect the nerves, maintain strong bones and powerful immune system. 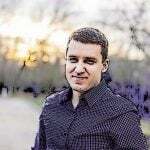 Higher doses are used to boost the testosterone levels. Medicines containing horny goat weed are also being used for treating Atherosclerosis – a condition where the arteries in the neck harden. Horny goat weed also works by normalizing the levels of white blood cells that tend to increase during allergy reactions as in hay fever. Horny goat weed is generally safe for consumption. The extract that contains phytoestrogens can be taken for as long as 2 years without experiencing negative side effects. Those with icariin were proven safe to take up to 6 months. However, there are certain types of horny goat weed that may not be safe for long-term consumption. Long-term side effects include vomiting, nausea, dry mouth, thirst, decreased thyroid function, and nosebleed. In normal doses, this herb can cause aggression, irritability, rapid heart rate, hot flashes and excessive sweating. Taking high dosage can cause serious breathing problems and spasms. Not for pregnant and breastfeeding women. Horny goat weed has the tendency to put a developing fetus in danger. Not for individuals who have bleeding disorders. 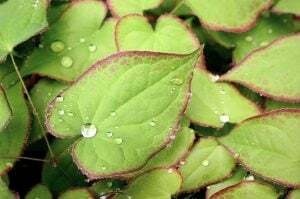 There is not enough study about Horny goat weed’s effect on people who have bleeding disorders but it is believed that it can make the condition worse. Individuals with hormone-sensitive conditions must avoid taking anything with horny goat weed because it acts the same way as estrogen. This plant has a compound that boosts the production of estrogen in some women, which causes hormone-sensitive conditions like uterine and breast cancer worse. Not for individuals who are suffering from low blood pressure. Individuals who already have a low blood pressure may be at risk of having a dangerously low blood pressure when taking horny goat weed. Must not be taken a few weeks after or before surgery as it slows down blood clotting. This increases the chances of excessive bleeding during surgery. Horny goat weed must be avoided by individuals who are already taking medications for treating high blood pressure as well as those that slow down blood clotting. Goat weed is a natural extract but it is important to take this supplement according to the packaging label. If uncertain, it is best to let your doctor know before taking horny goat weed so they can base the dosages from your medical history and current medications. The University of Michigan suggests that taking 5 grams of this herb three times a day can alleviate the symptoms associated with erectile dysfunction and atherosclerosis. Traditionally, 500 milligrams of the herb is used for the treatment of hay fever. The herb must be simmered for 10 to 15 minutes in 250 milliliters of water. 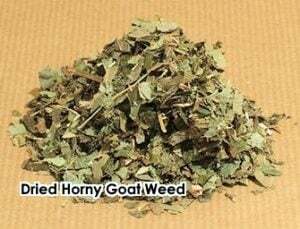 Horny goat weed is usually blended with tonic to minimize the side effects. However, it is still safer to seek advise from your doctor regarding simmering the herb in water or mixing it with tonic. Weight-based dosage based on studies on rats where the weight of rat used in the study is converted to human weight. This conversion is based on a 40% extract of the herb. 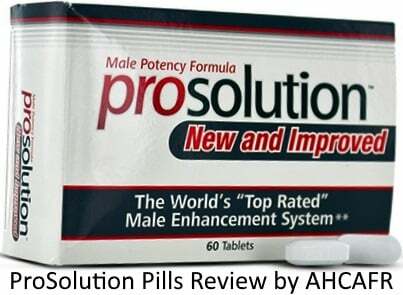 The example below uses high dosage for maximizing the herb’s testosterone boosting capability. Daily intake of 60 mg of icariin was used in women who are postmenopausal. This is considered the lowest dose of horny goat weed that can be beneficial. This herb contains an active ingredient called icariin which aids with erectile dysfunction. A study suggests that icariin can help treat erectile dysfunction in rats. Icariin is sometimes referred to as the weaker version of sildenafil and Viagra, as it is the only natural compound that inhibits PDE5. This means icariin has the power to push more blood directly into the genital area resulting in better erections. 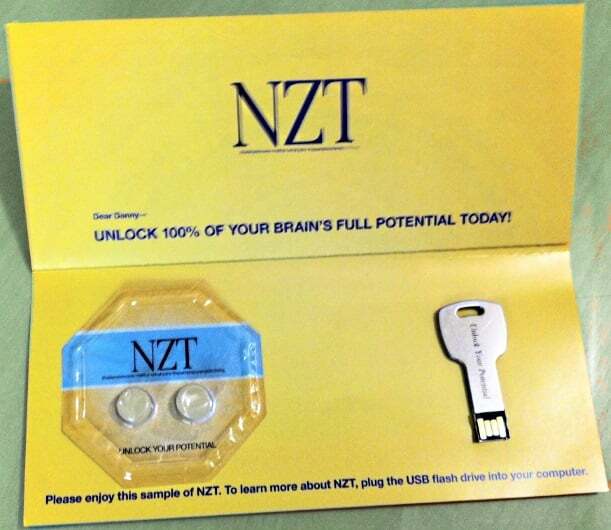 Most natural supplements target the nitric oxide to improve erection. 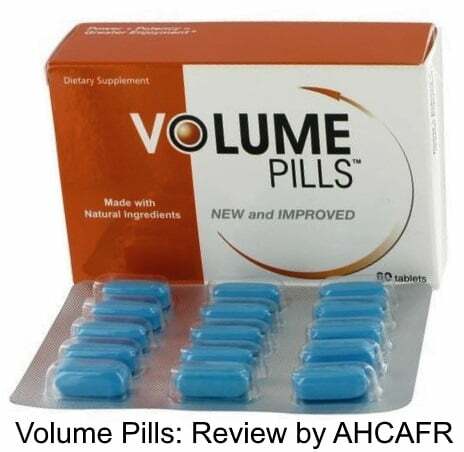 However, nitric oxide improves the blood flow throughout the body, unlike PDE5 inhibitors like icariin that specifically targets the blood flow to the lungs and penile tissues. Icariin does not seem to affect the testosterone levels in women. However, two other compounds found in horny goat weed, namely Desmethylicaritin and Icaritin have been found to increase the estrogen in women. This can be helpful for those who have gone through menopause. This herb can also be used by women as an aphrodisiac. There has been no study conducted on the effects of mixing horny goat weed with yohimbine. However, based on this study where yohimbine was mixed with sildenafil (the active ingredient of Viagra), it was proven that mixing the two compounds have increased benefits. Like sildenafil, icariin also works as a PDE5 inhibitor which results in improved erections. 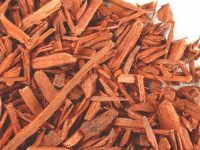 With this, we can safely assume that mixing yohimbine with icariin can increase the chances of treating erectile dysfunction.